Getting inked is an important decision that one takes. And it is no different for a celebrity. A tattoo not only reflects one’s personality in the design/motif but also one’s approach to life. Our favourite B-town stars who chose to get inked, are proud to share their state of mind, some significant emotion, or what defines them, through their tattoos. Here are the tattoos of some actors and what they mean to them. 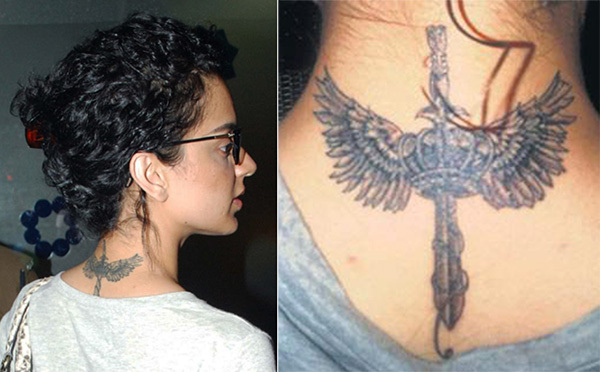 The actor’s tattoo is quite popular and reflects her bond with her father. Of all her tattoos, the one on her forearm, which reads “Aut Viam inveniam aut faciam” or “I will find a way or make my own” best fits her personality. Truly a ‘firecracker’ personality, Alia’s tattoo is apt to define her. 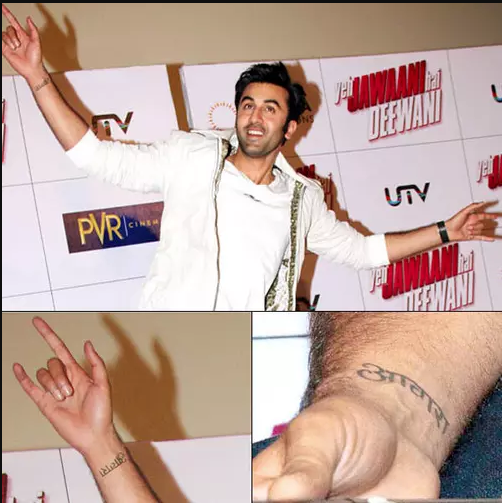 The actor tattooed his grandfather Raj Kapoor’s film ‘Awara’ (1951) on his right wrist, which also reflects his ‘happy-go-lucky’ attitude in life. The actor has the names of his two daughters tattooed on each arm. 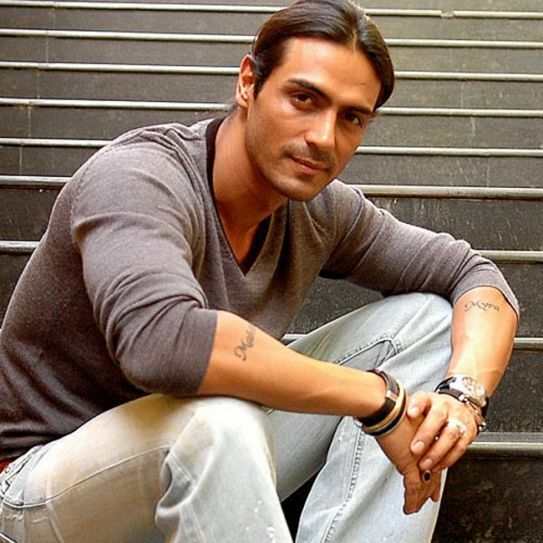 A believer of Shiva, the actor has the face of Lord Shiva tattooed on his chest, close to his heart. 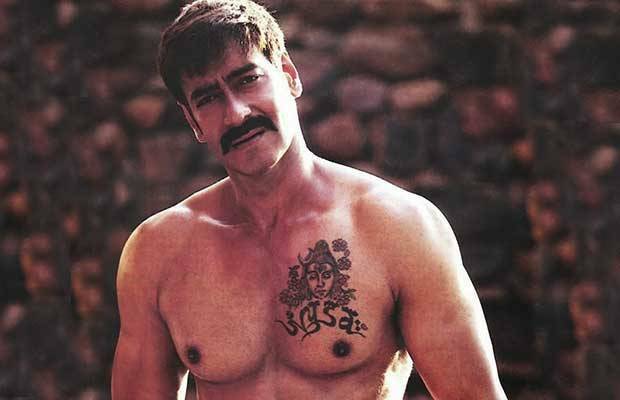 The Khiladi actor has his children’s names tattooed on his back and shoulder, and his wife’s name on the left shoulder, reflecting his family-focused attitude. 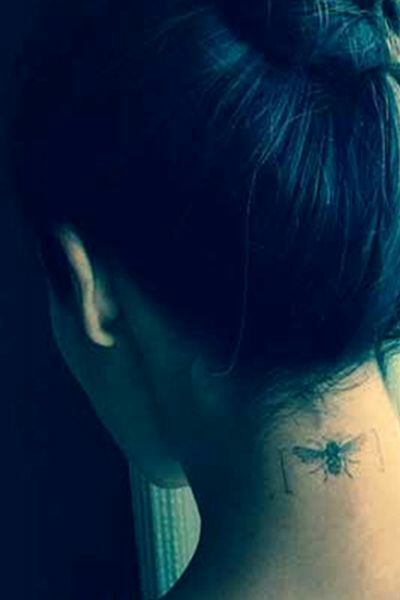 The actor and model has many tattoos but the latest one with a bee motif signifies her being a busy bee. A tattoo with a sword, a crown, and a pair of angel wings, defines the boldness, beauty, and regality of this actor. 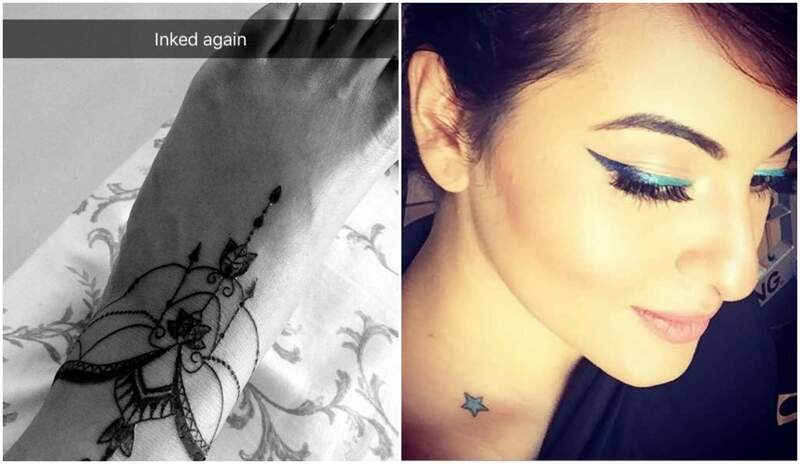 Sonakshi has a little star on her neck and recently got a Victorian motif on her ankle, each representing her persona.